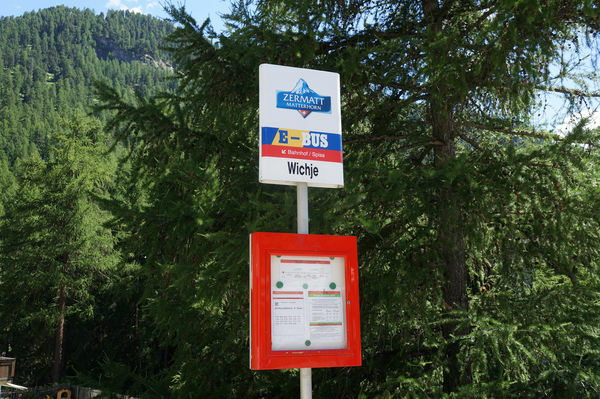 One-week ticket for CHF 22 to cover an unlimited number of trips on all e-busses. 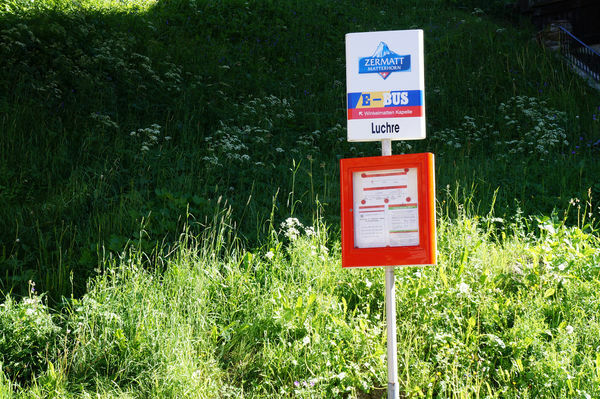 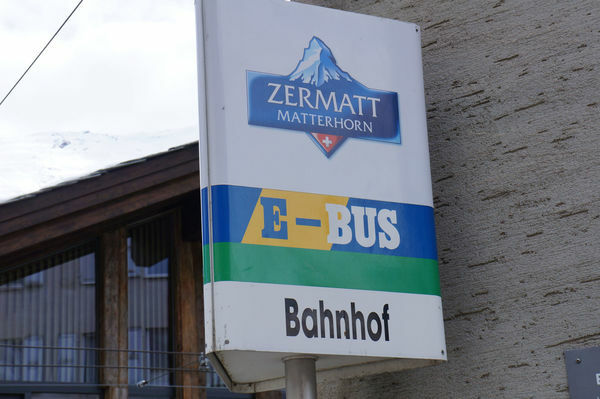 Free bus to the Matterhorn glacier paradise, Sunnegga/Rothorn and Gornergrat valley base stations if a valid ticket has been purchased for travel in one of these areas. 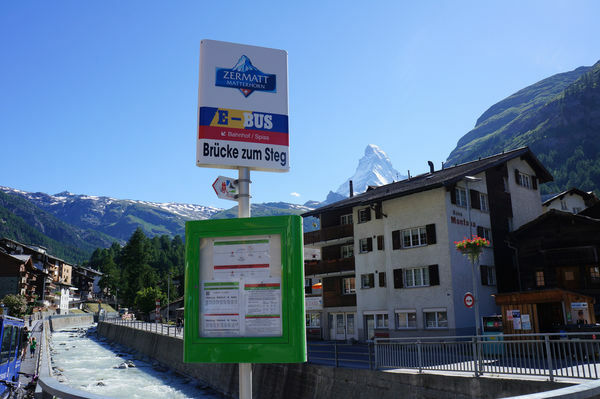 Also, a direct return trip from the Matterhorn glacier paradise, Sunnegga/Rothorn and Gornergrat valley stations at no charge upon presentation of the rail ticket. 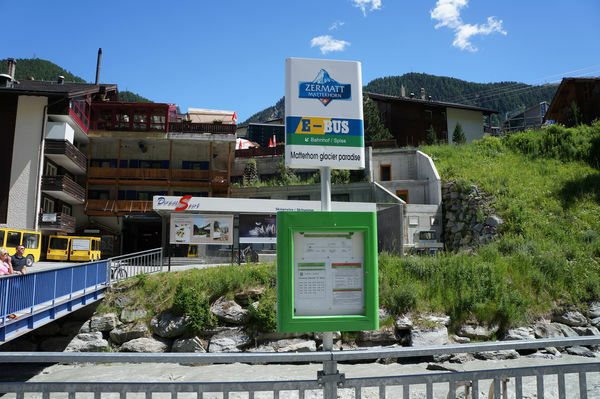 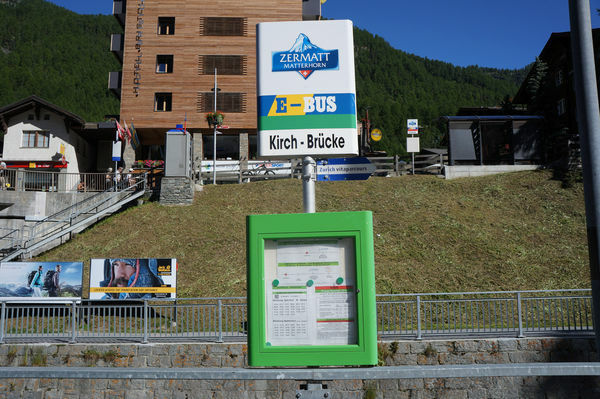 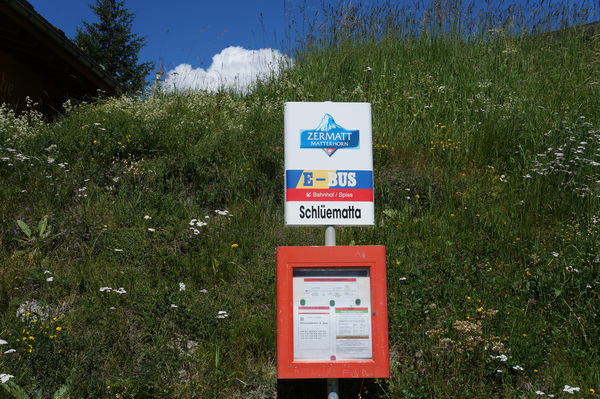 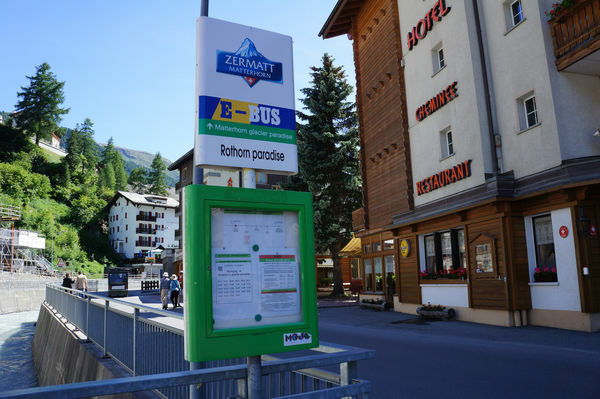 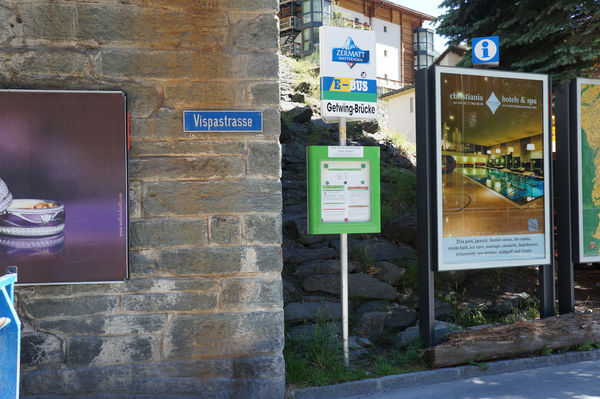 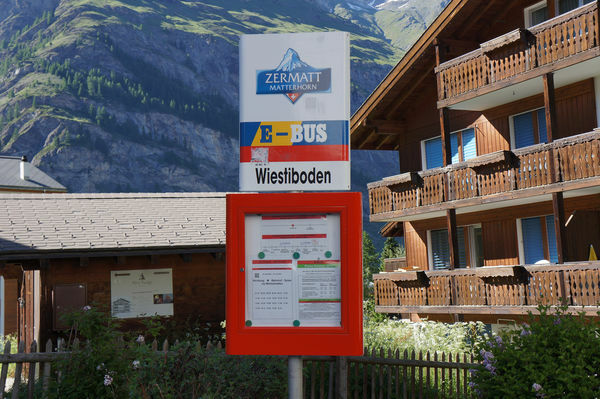 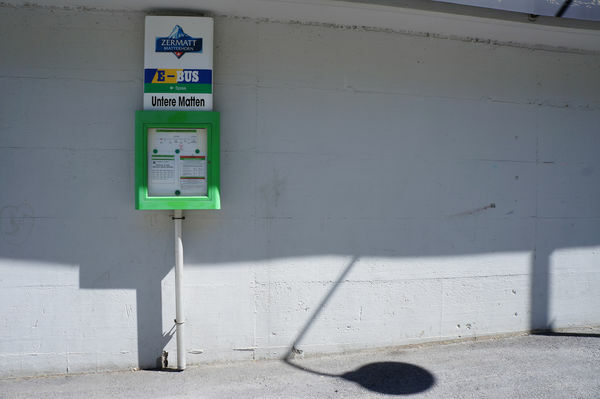 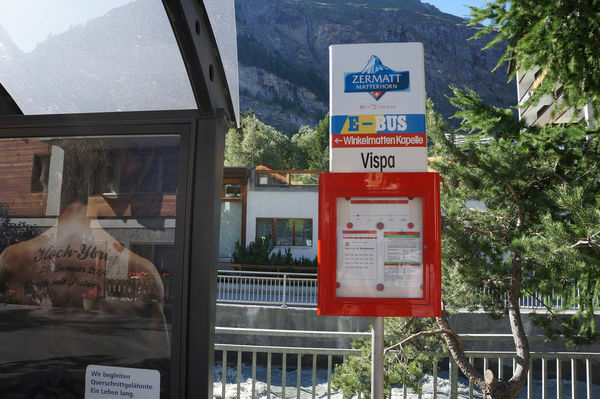 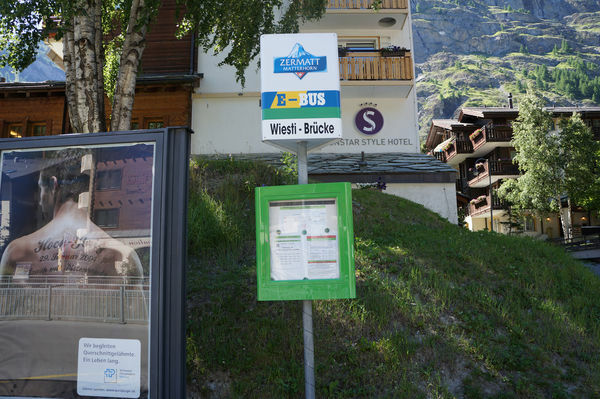 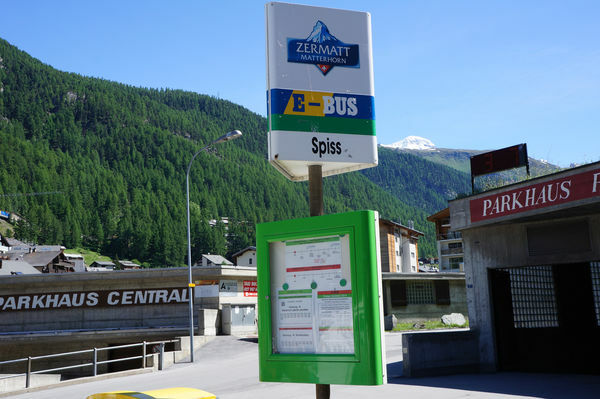 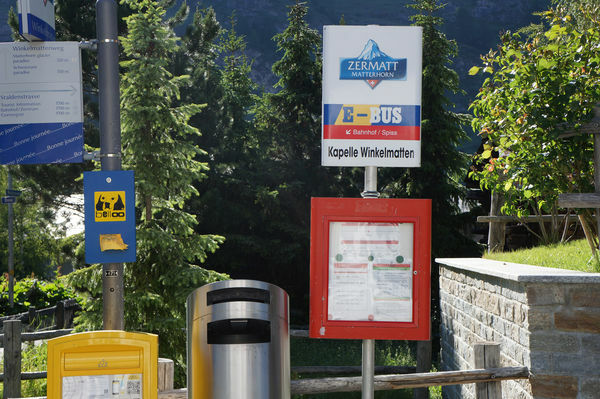 In addition: Annual pass holders for the Summer Ski Pass, Afternoon Ticket, Peak Pass, Summer Season Pass, Panorama Pass or the Sport Pass issued by the Zermatt Bergbahnen AG can use the bus of both lines for all trips at no charge (similar to winter ticket practice).